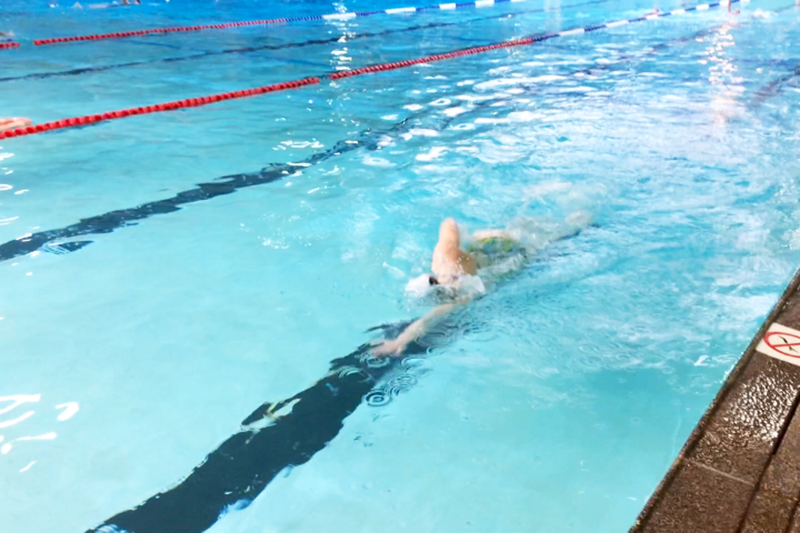 Swimming, more than running or biking, is a technique sport. Huge thanks to Kylie Acford and Clint Lien from Mercury Rising Triathlon for their help and support. I’ve got a ways to go, but it’s coming.